The Columbia Chapter of the National Institute of Governmental Purchasing (NIGP) is a local not-for-profit education and research organization dedicated to helping governments manage tax dollars wisely. The Chapter consists of members from Vancouver, Washington, the greater Portland, Oregon metropolitan area and surrounding communities. The Columbia Chapter was formed in February 1983. 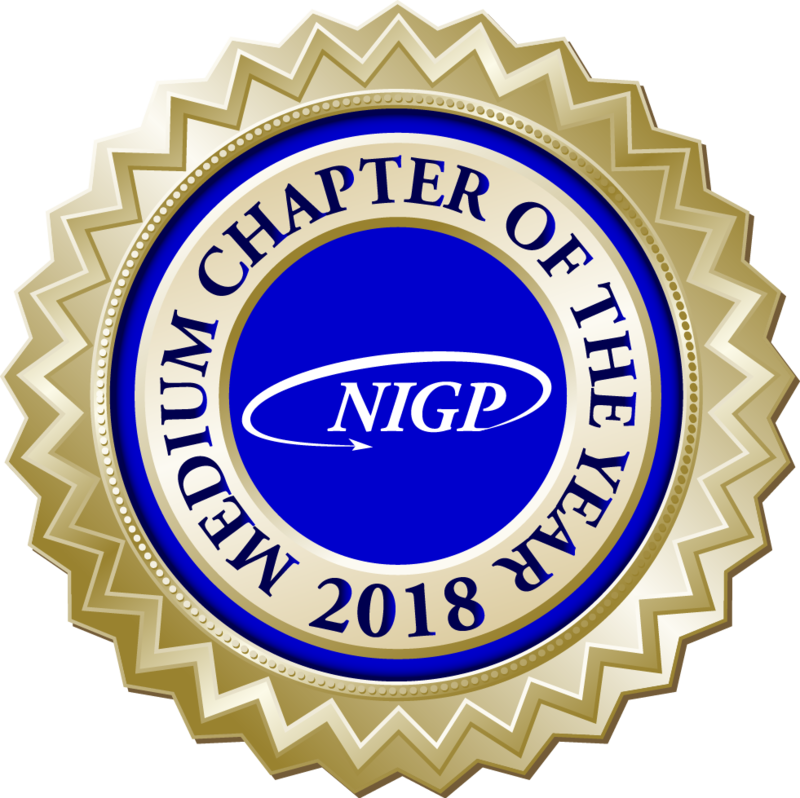 Twenty-five forward-thinking procurement professionals signed a Charter with the National Institute of Governmental Purchasing, forming a provisional Chapter of NIGP in the Portland/Vancouver area. The Chapter would be called the Columbia Chapter. They took this step to provide educational opportunities to purchasing officers in the area, to help further their personal and professional development in the public procurement field. It was a goal of these founding individuals that the formation of this Chapter would also provide an avenue for certification that is nationally recognized.